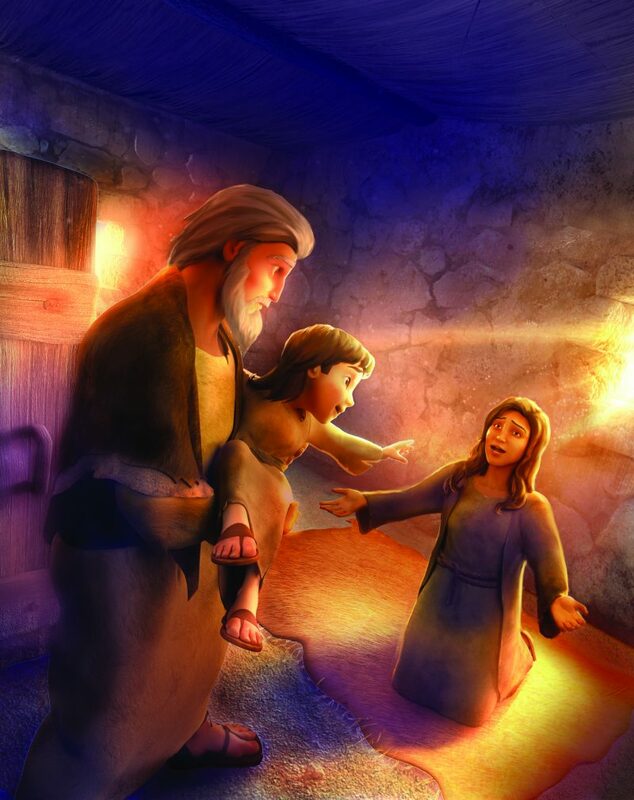 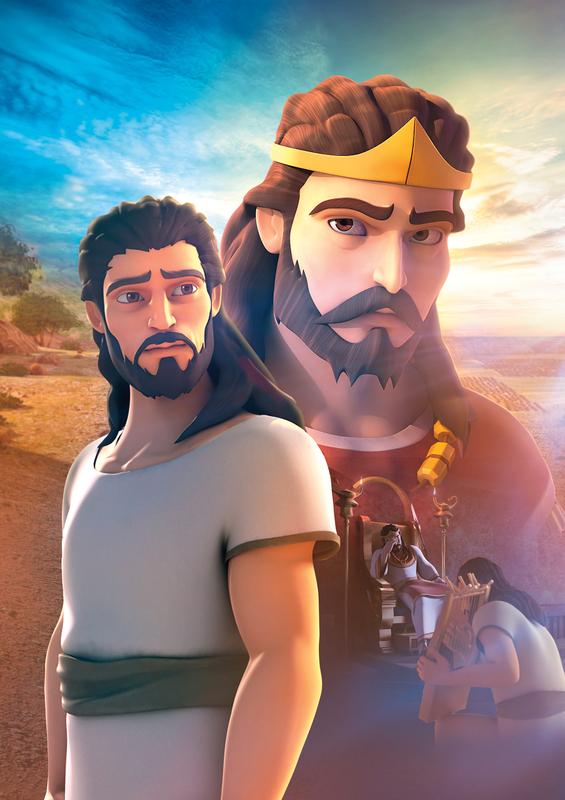 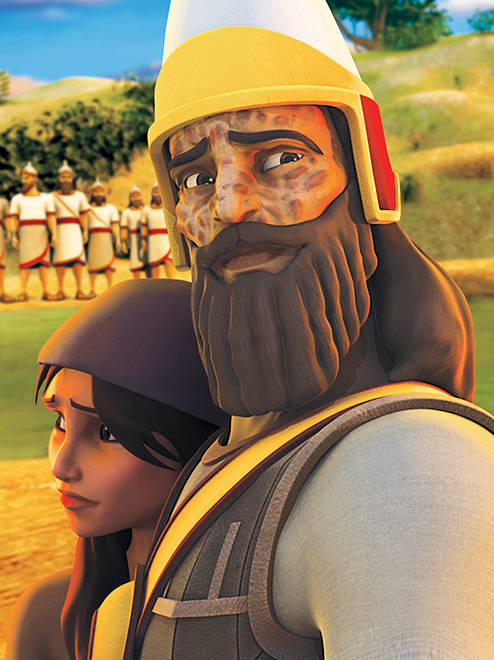 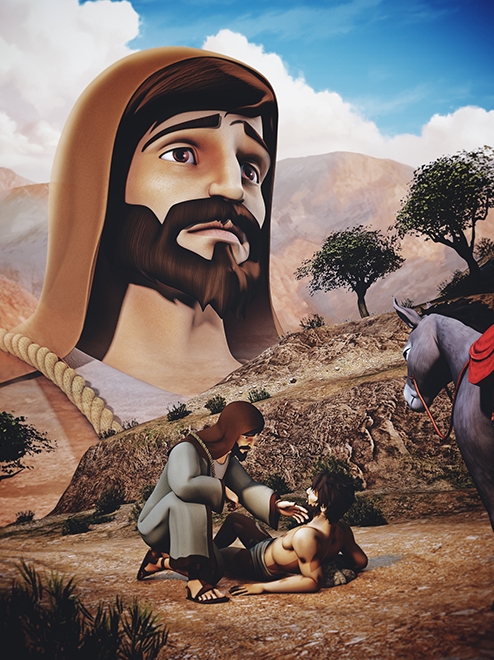 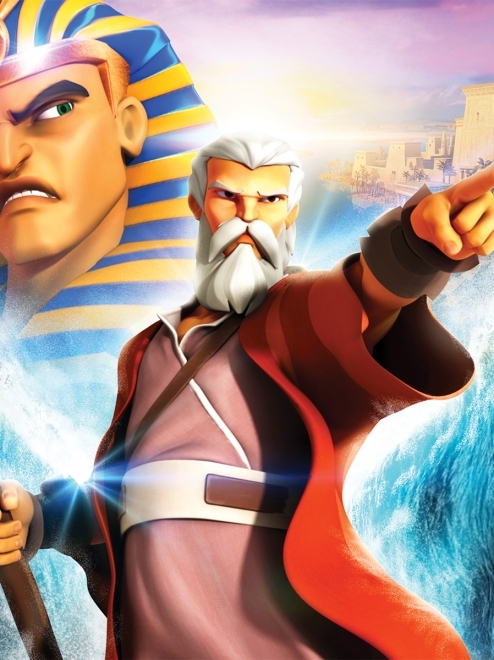 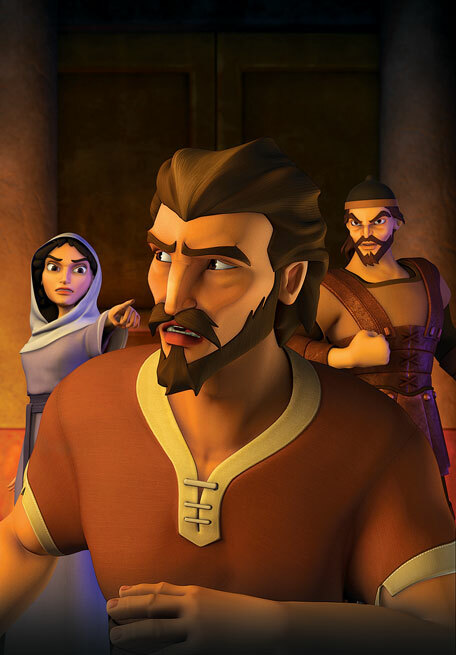 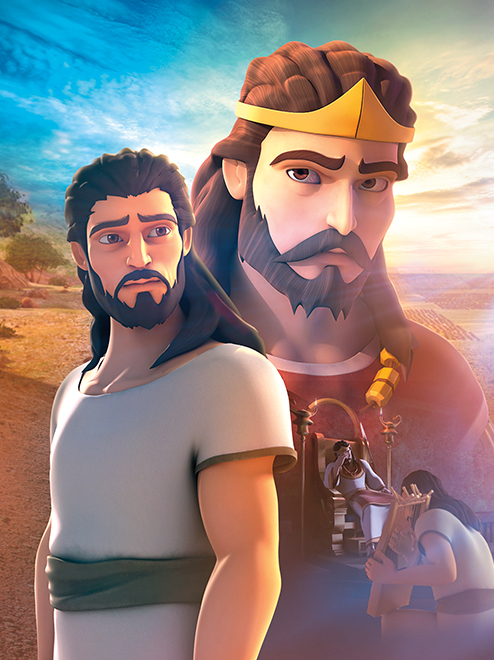 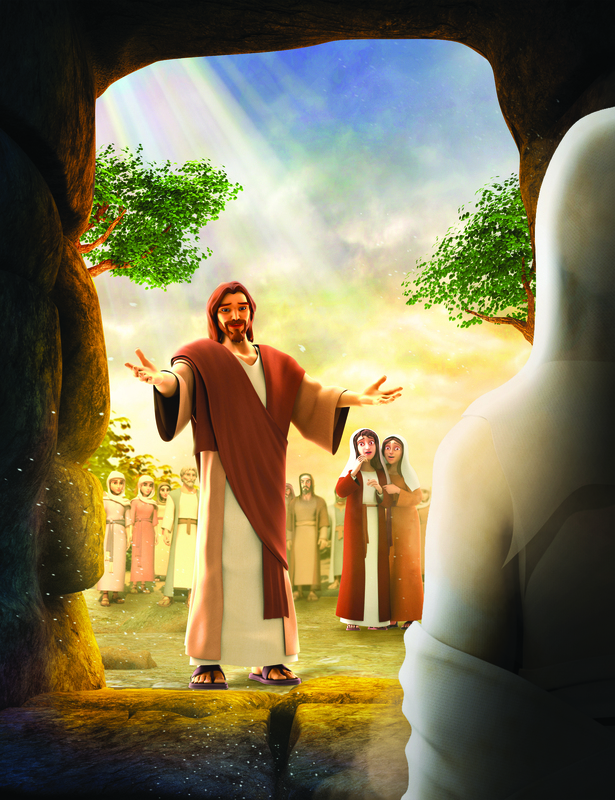 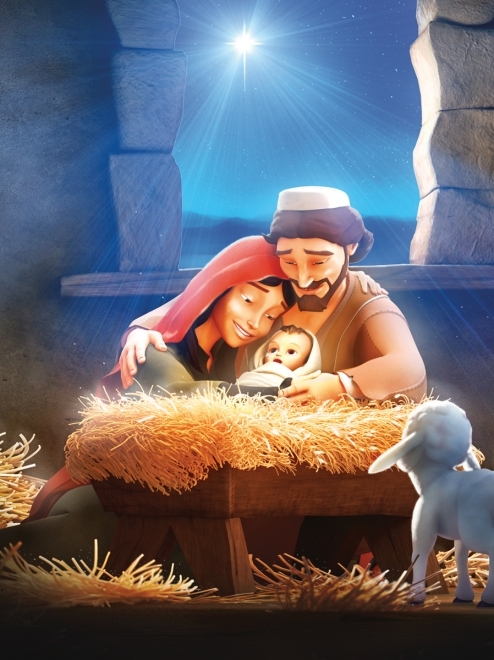 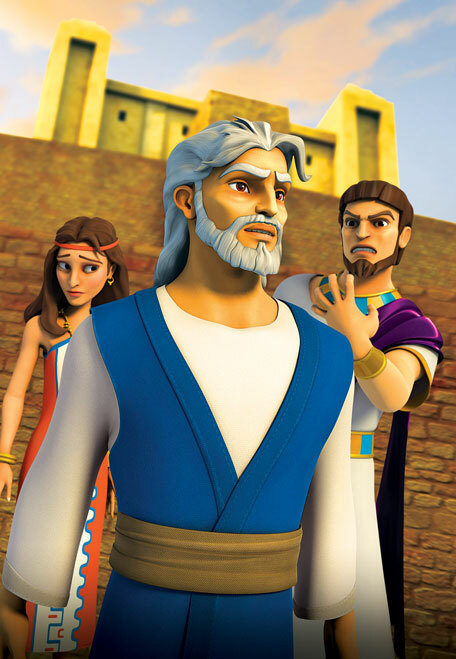 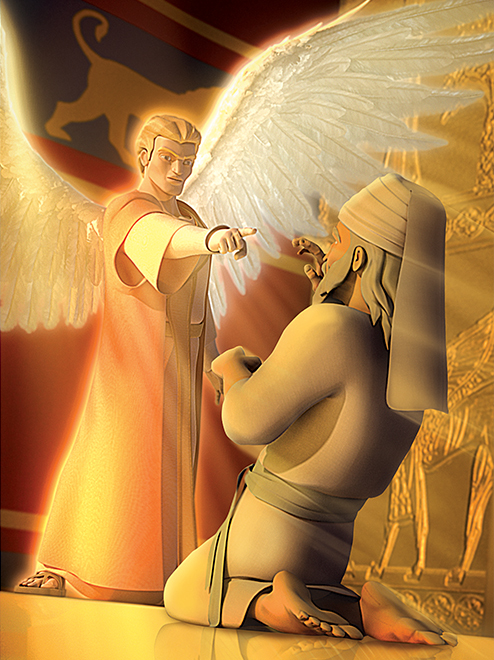 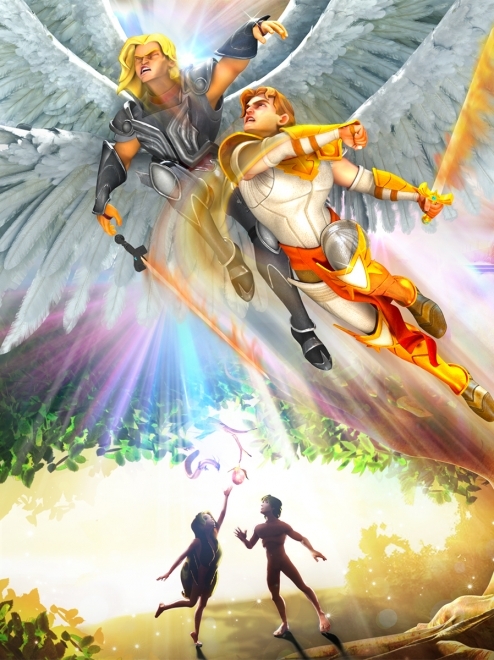 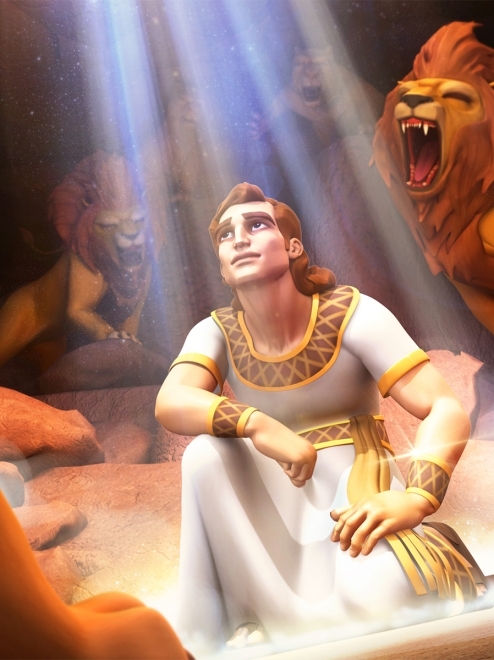 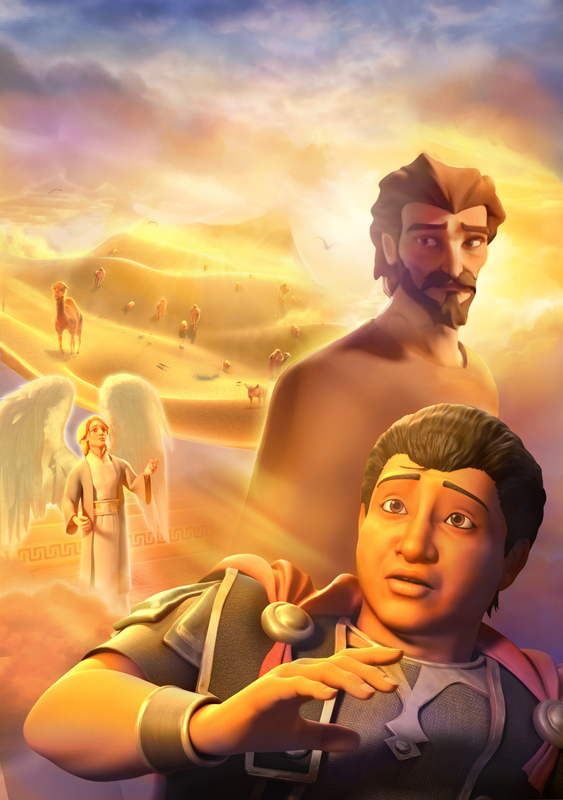 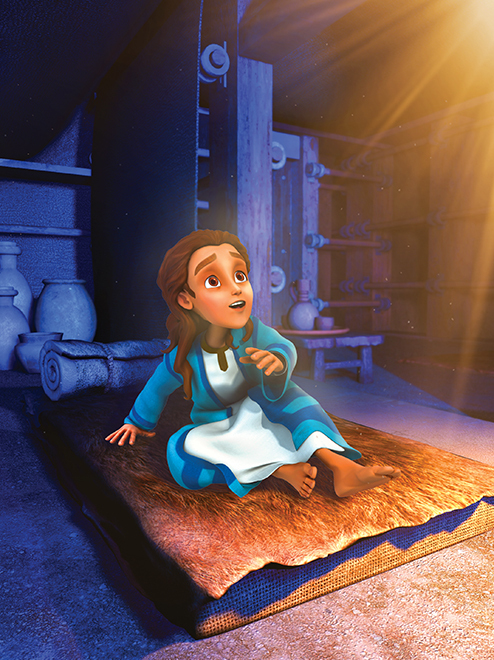 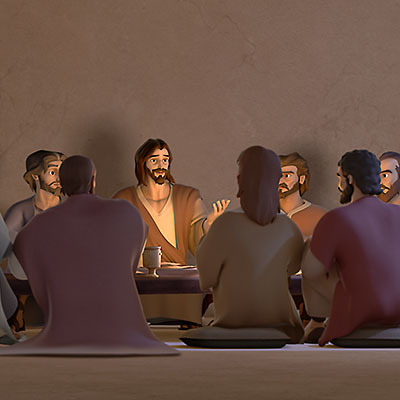 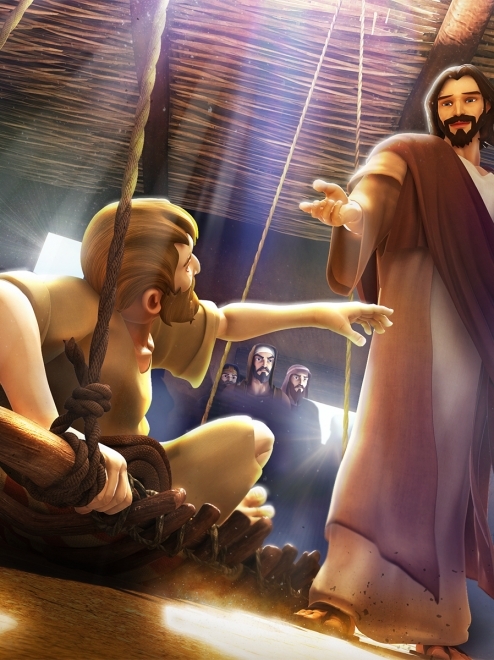 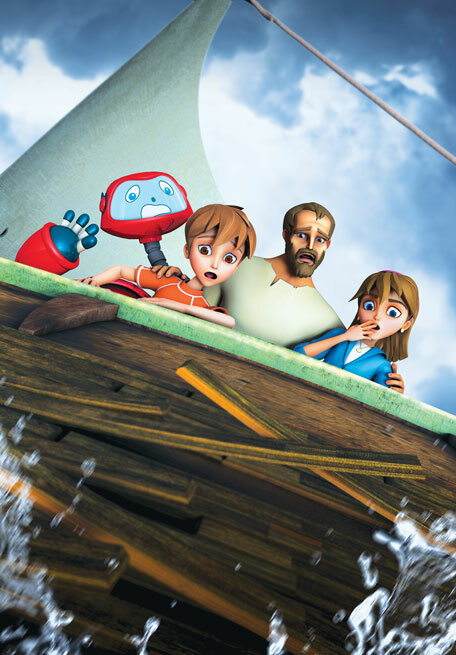 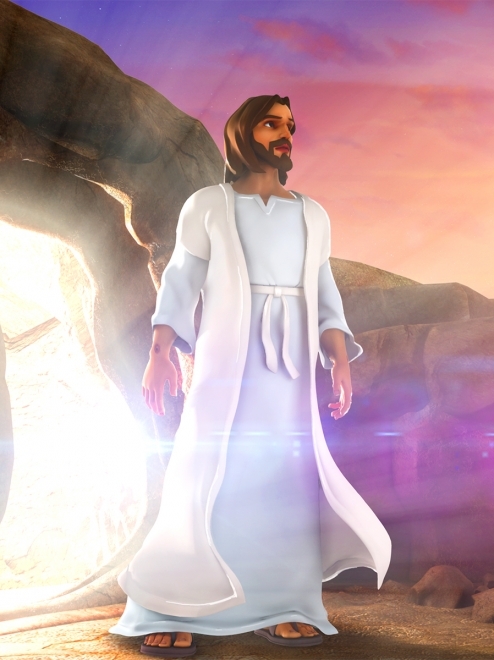 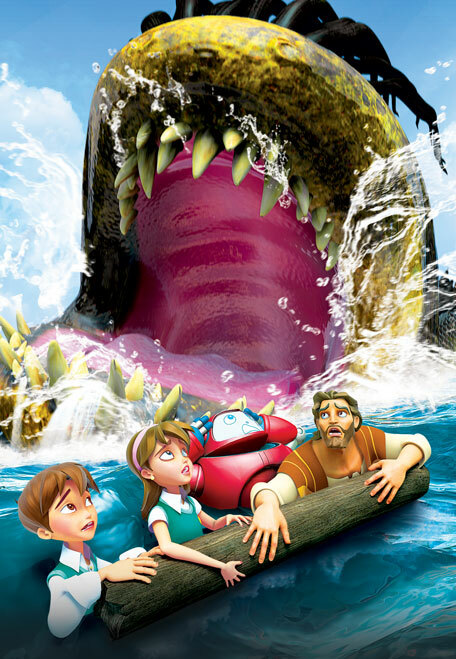 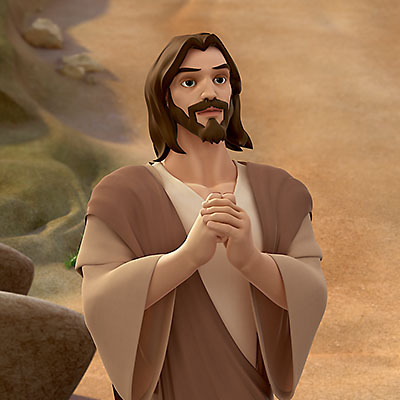 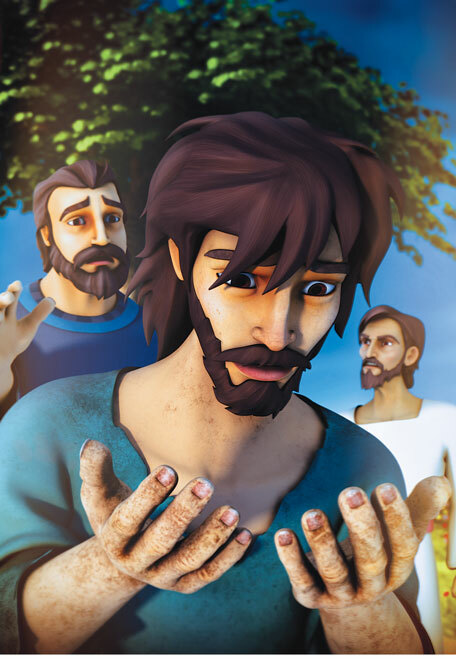 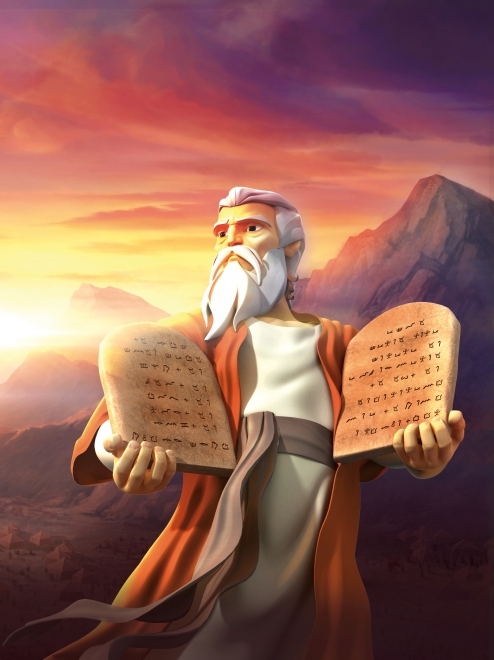 Superbook transports Chris, Joy, and Gizmo back in time when large crowds follow Jesus wherever He goes. 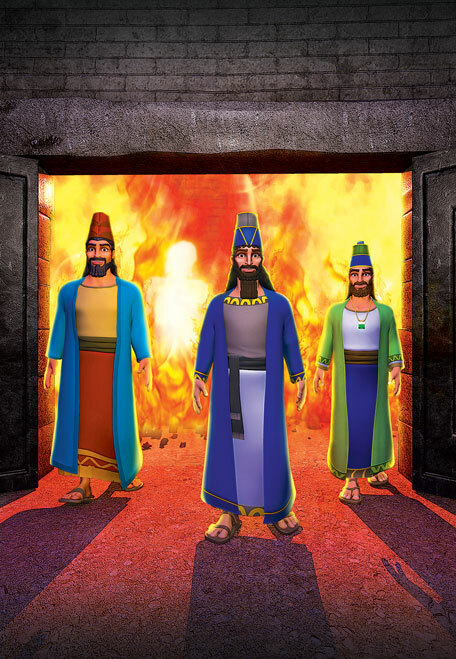 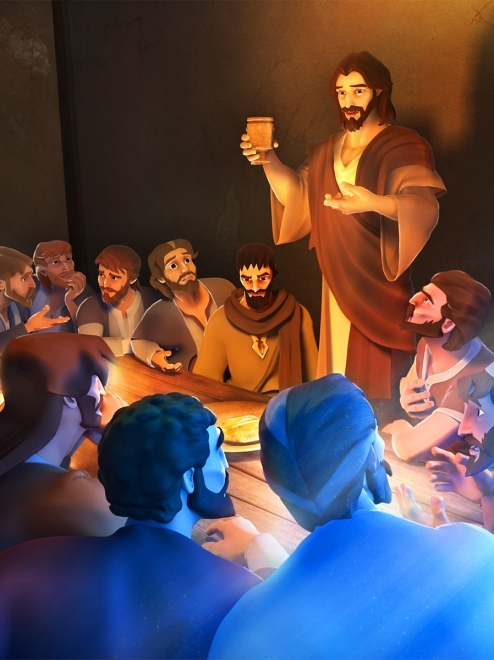 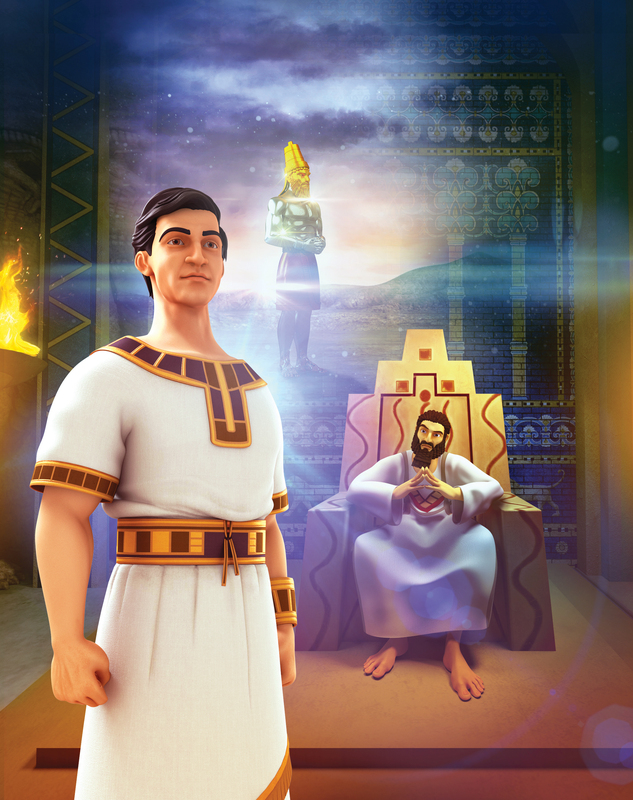 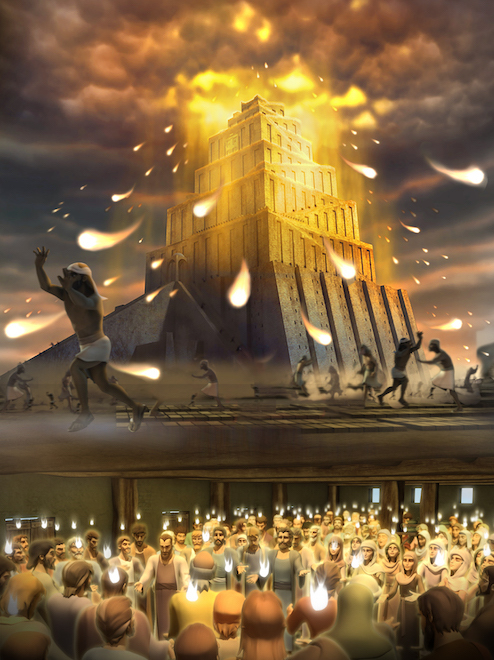 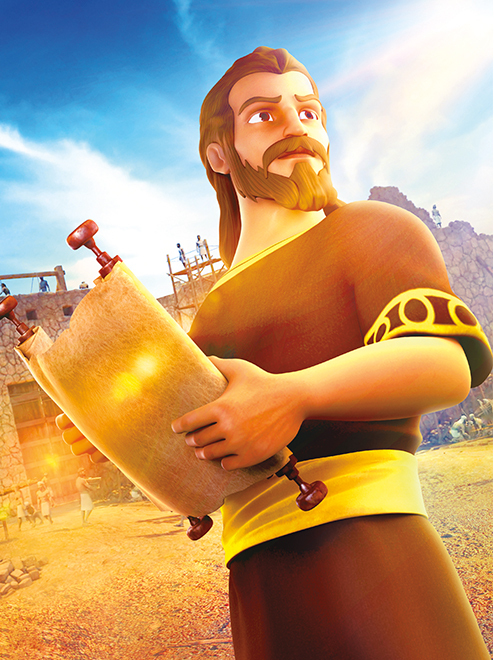 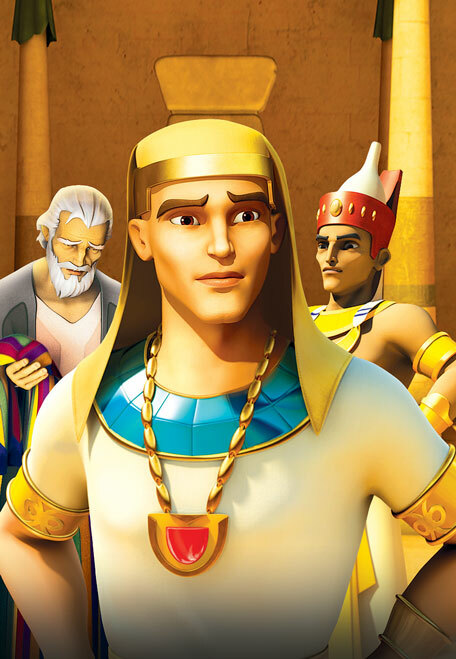 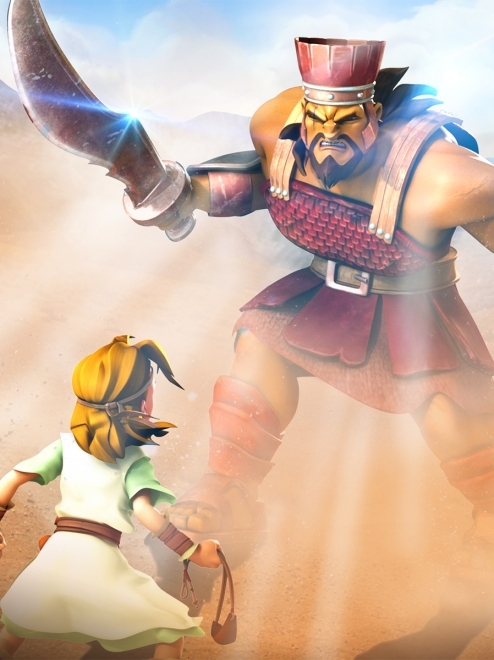 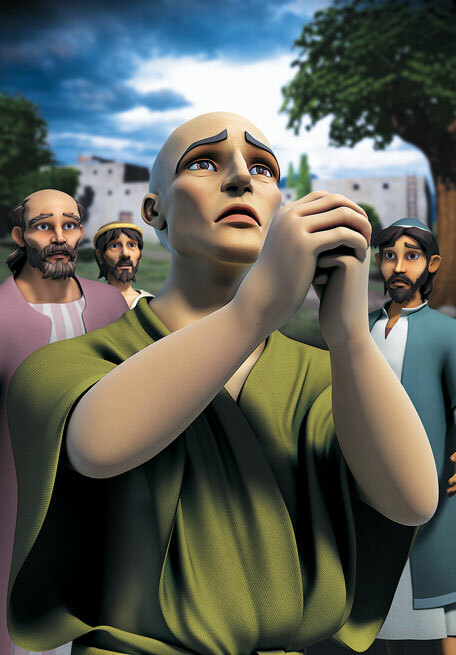 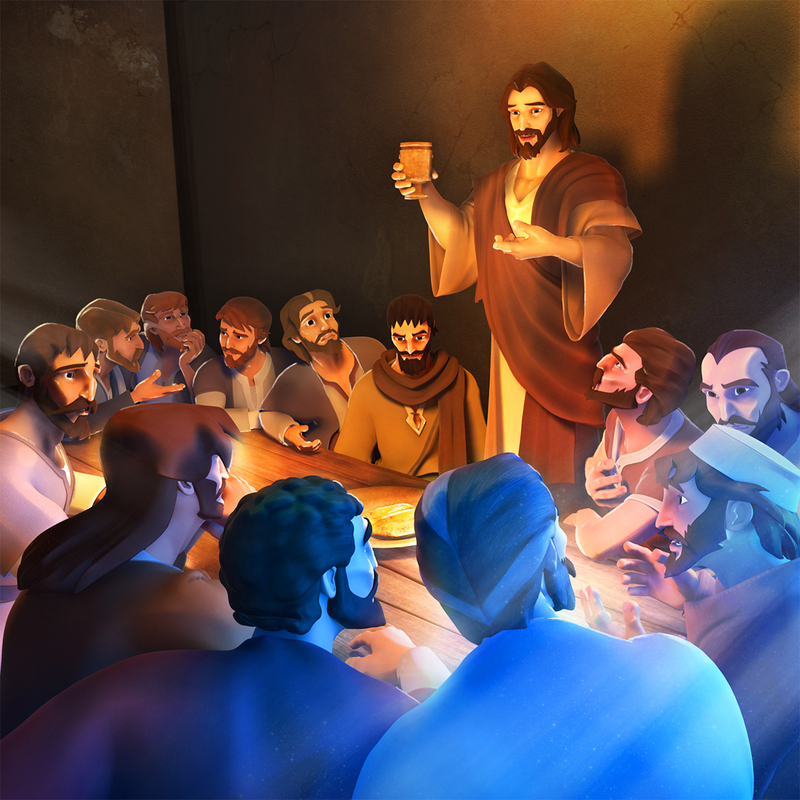 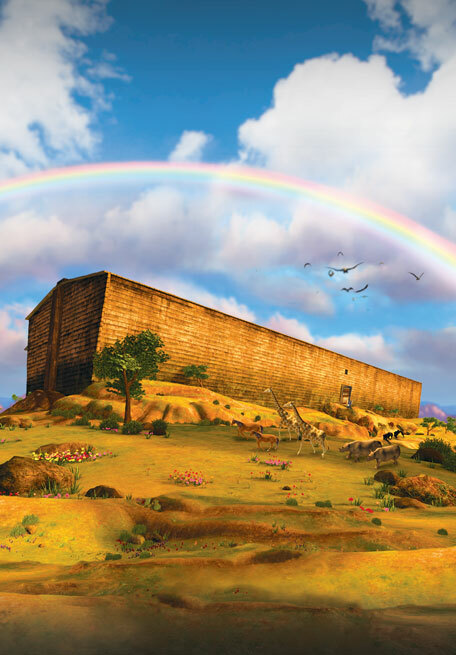 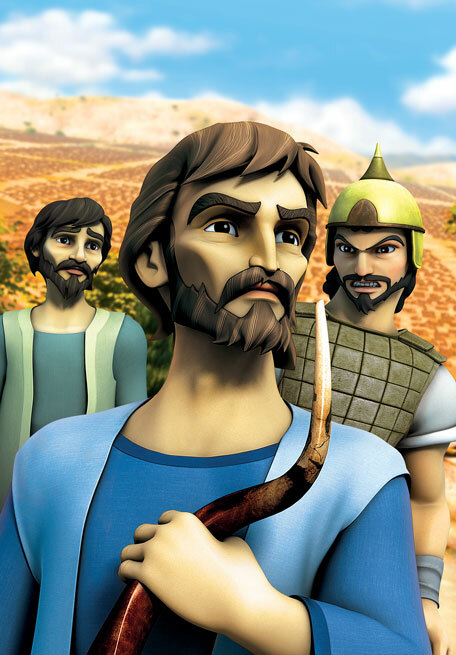 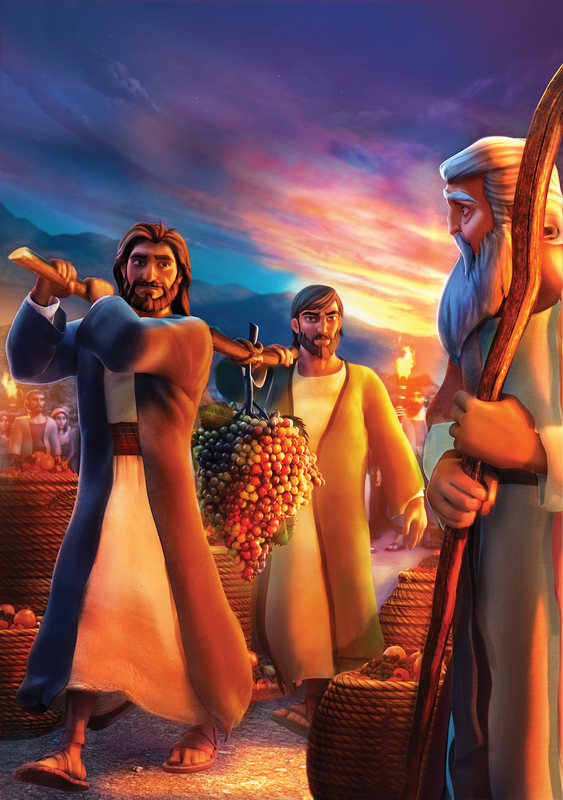 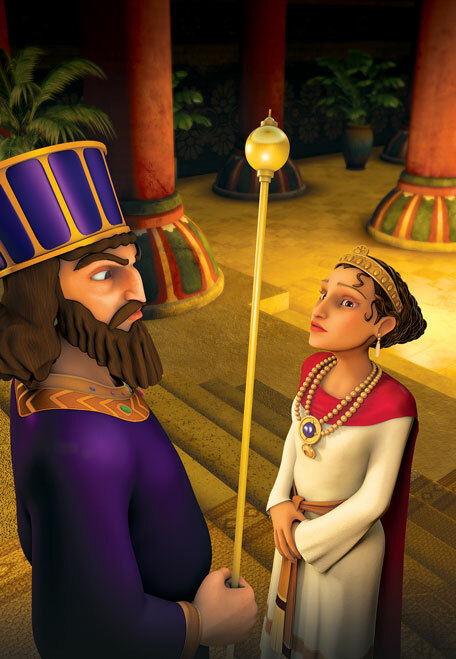 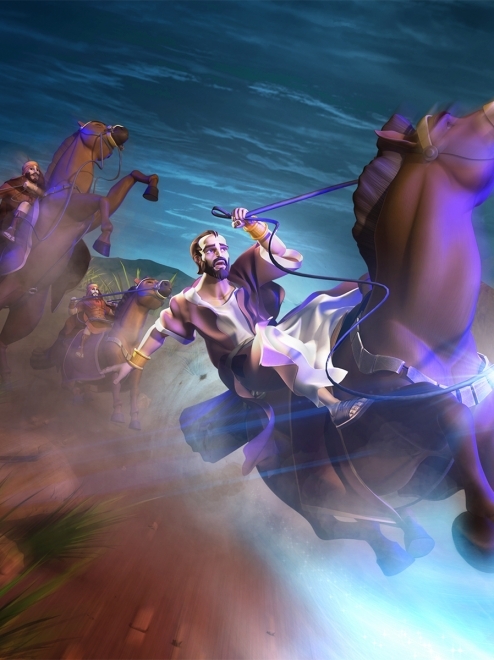 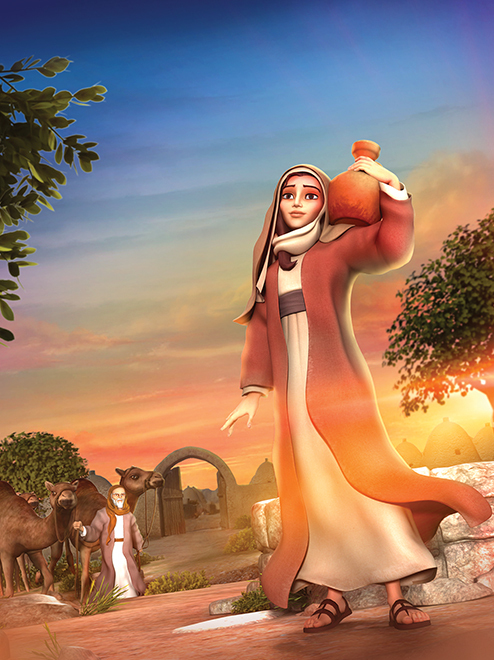 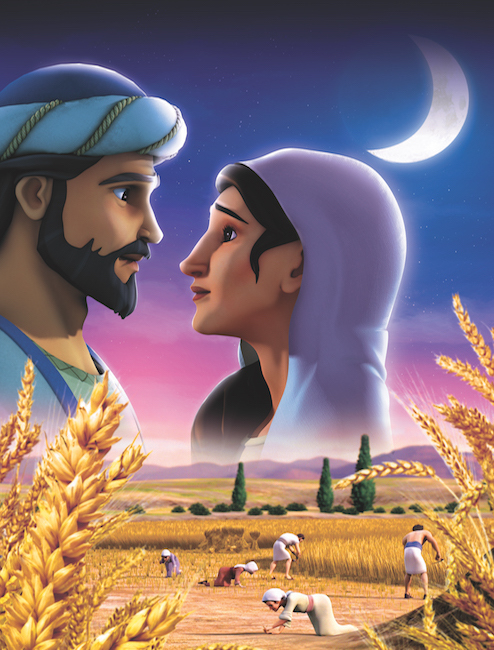 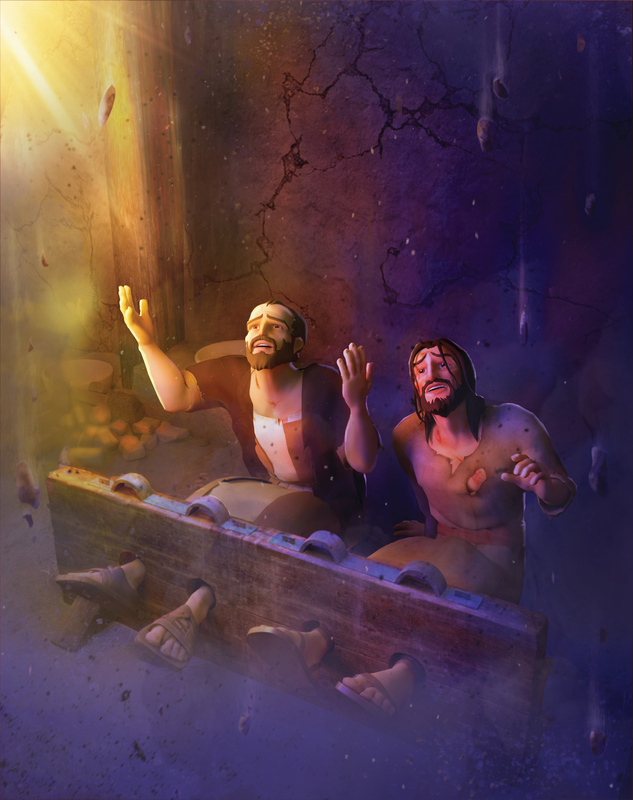 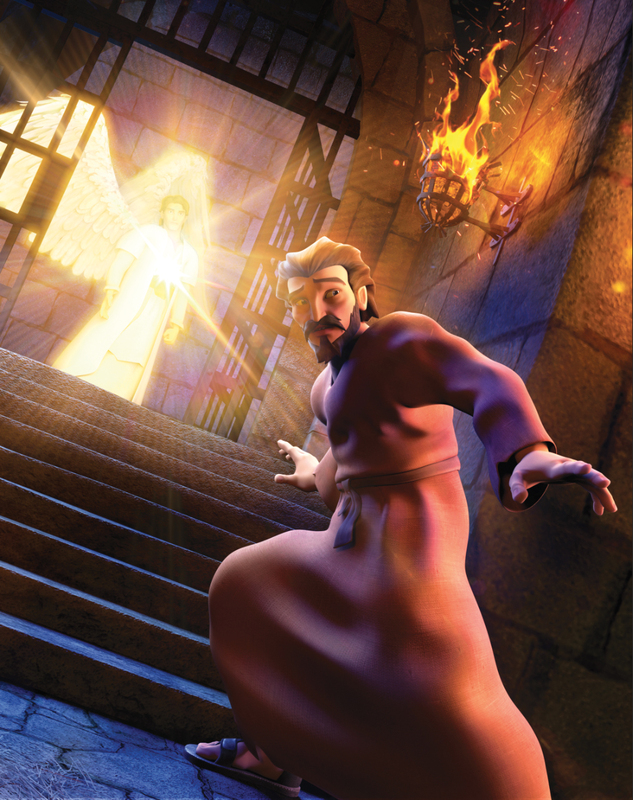 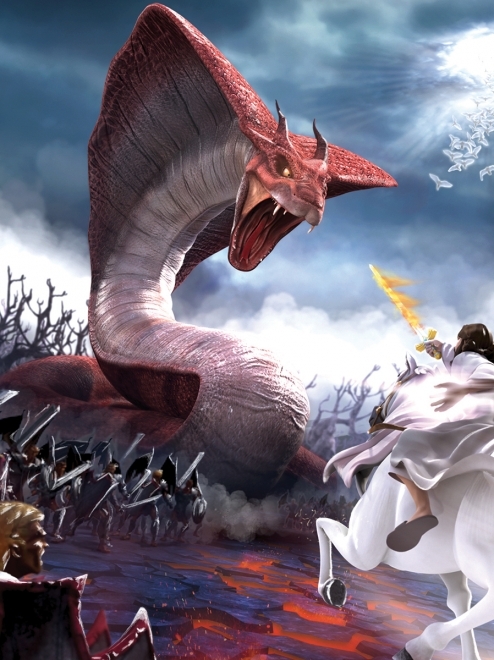 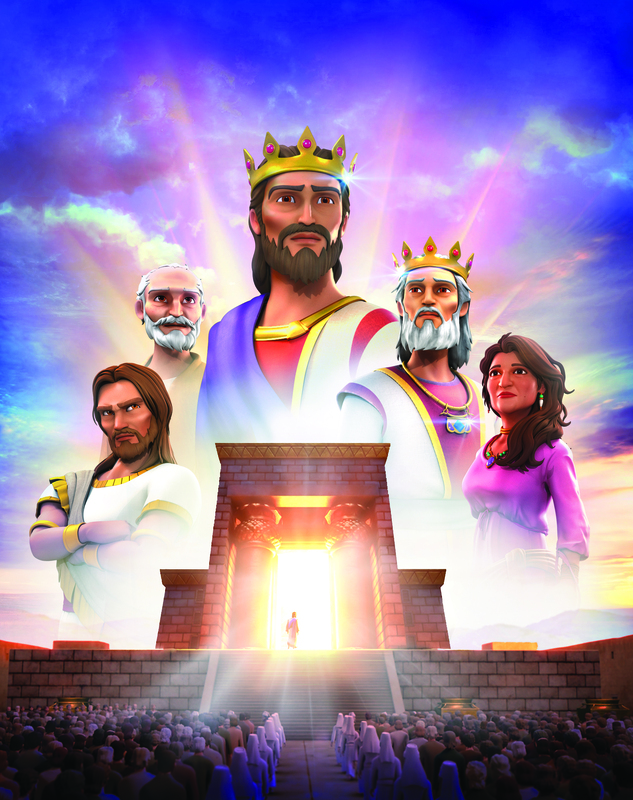 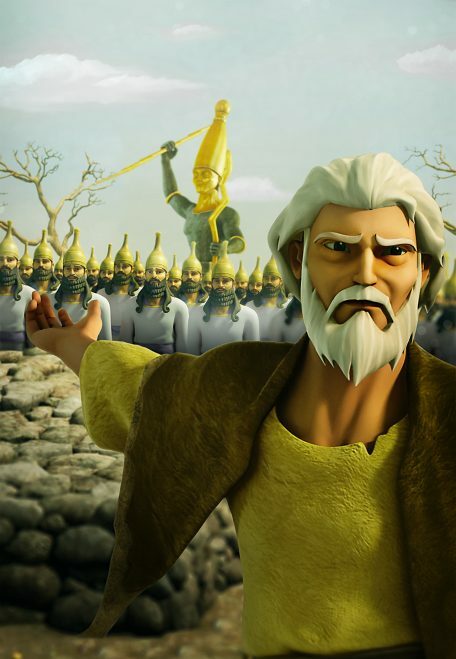 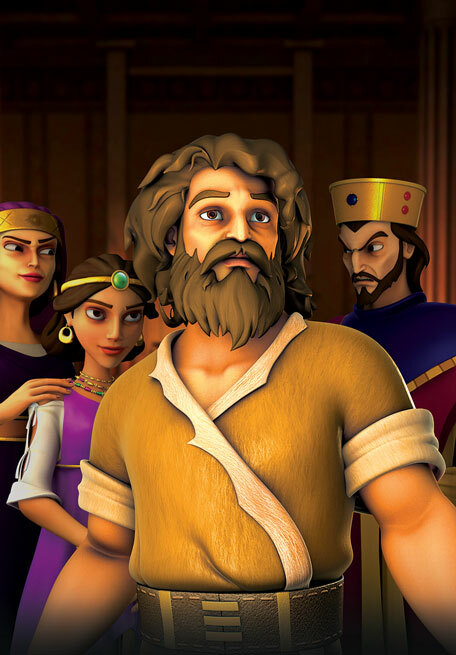 Your students will have an unforgettable adventure as Jesus makes His triumphal entry into Jerusalem, clears the money-changers out of the temple, and prepares for a final meal with His disciples. 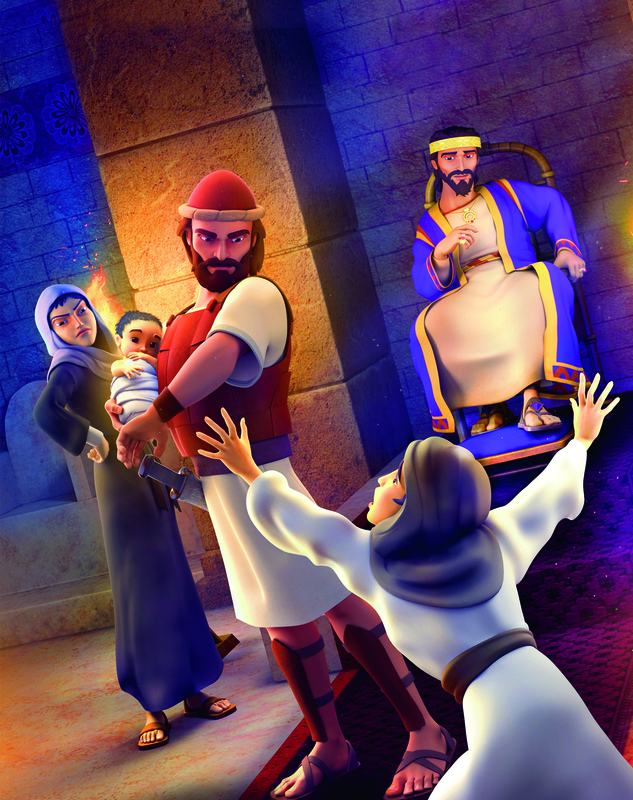 They will discover that Jesus—a true King—humbly served others. 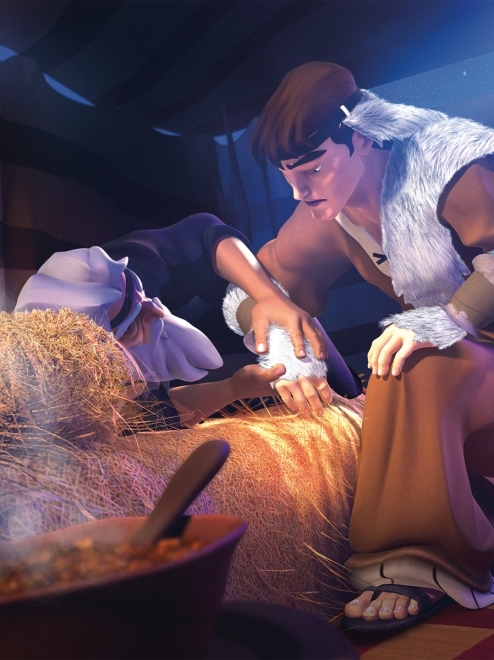 SuperTruth: Jesus humbled Himself and became a servant. 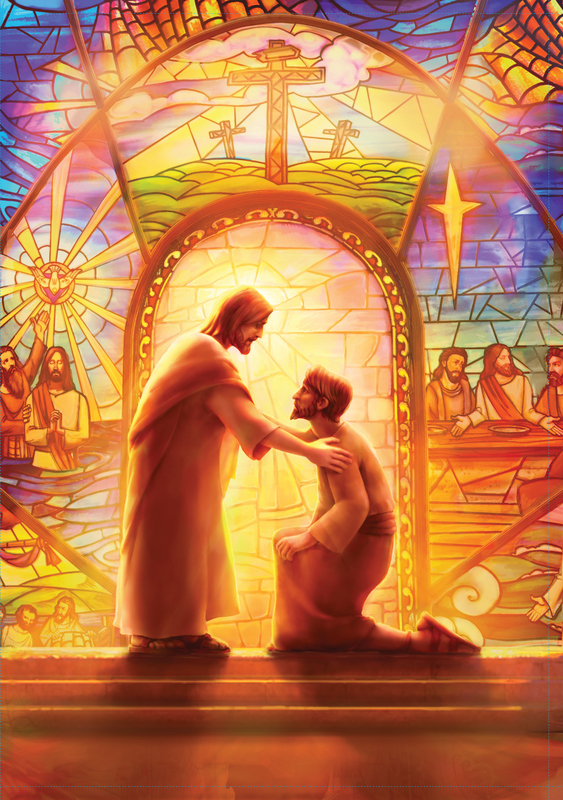 SuperTruth: I will be humble and respectful to others. 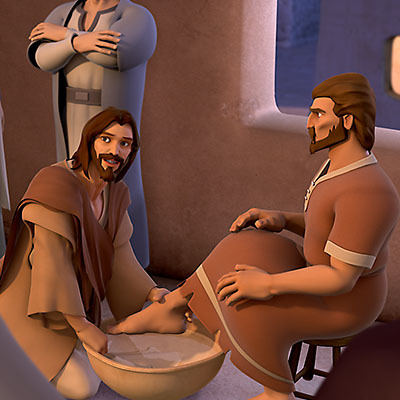 SuperTruth: I will follow Jesus by serving others like He did.